Picnic Tables There are 17 products. 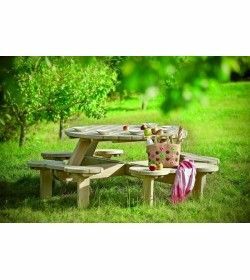 Made with softwood from well managed forests the Woodberry 8 seater round picnic table with easy access wheelcahir, suitable for both domestic & commercial use. 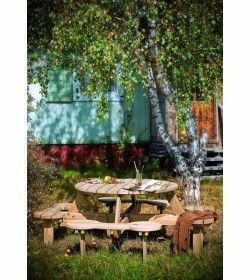 Made with softwood from well managed forests the Woodberry 10 seater round picnic table with easy access wheelcahir, suitable for both domestic & commercial use. 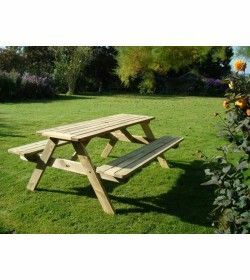 Made with softwood from well managed forests the Woodberry 12 seater round picnic table with easy access wheelcahir, suitable for both domestic & commercial use. When you have a beautiful garden with natural flowers and lush green feeling then hosting a picnic becomes memorable. 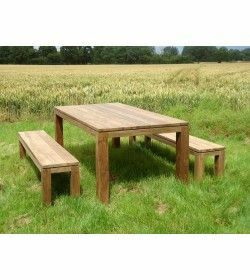 Be it a small or large garden area, the right set of furniture is designed to fit and adorn your area. The table sets are comfortable and flexible to move it around according to seating and fitting. You can arrange brunches and barbeque picnics in your courtyard and invite your whole neighbourhood. 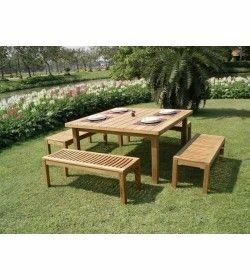 Impress your guests with a day full of fun and frolic and arrangement of perfect garden benches! 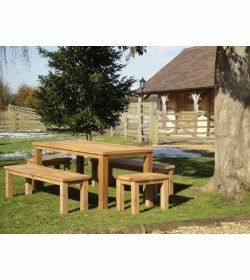 The best reason to purchase an outdoor picnic bench is to allow your Sunday relaxations outside the house. The furniture set comes with a folding feature which you can easily set up and set in for a day. It does not take much space of your area and you can fold it and place it somewhere else when not in use. As they come in various quality and all are priced reasonable, it becomes all the more advantageous to buy from a reliable source. Summer days are ideal to spend basking in the rays of the sun and not sitting idle in front of the television and picnic benches offer perfect recreation. 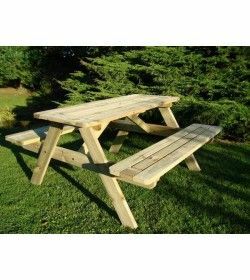 Get comfortable and high-quality picnic tables for sale at the best online store. 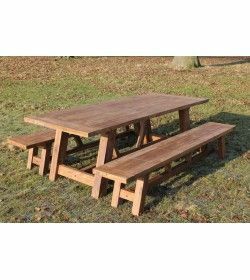 For any kind of outdoor picnic, solutions log on to https://www.gardenfurniturespain.com/picnic-tables to choose the type and size you need. 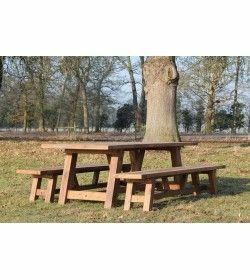 With a wide range of garden furniture options, the top choice is flexible picnic benches. Customizable sizes and choices are available to browse from the online site. 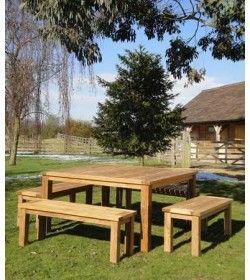 Adorn your gorgeous garden with apt furniture and spend a beautiful summer day outside of your house with food and games!